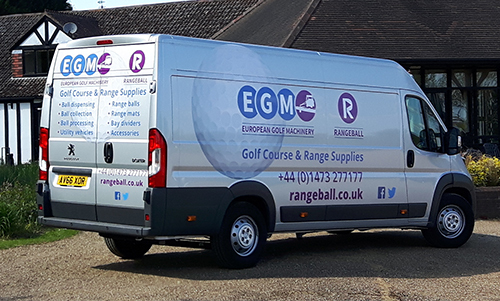 European Golf Machinery and Rangeball UK combined are the only independent British company who design, manufacture and supply a complete package of golf driving range equipment. The desire to constantly evolve products is driven from the top by company owner Adrian Yallop. He started the business in 1982. The central manufacturing base is situated in Suffolk; in South East England. It is here that items such as Ball Dispensers, Ball Washers, Ball Collectors, Bay Dividers, Distance Markers, Chipping Nets etc are produced. We are specialists in bespoke designs with an emphasis on customer satisfaction and after sales service, this has helped the company grow significantly over the years. A happy customer is a loyal and returning customer, something that EGM and Rangeball pride themselves on. In 2016, the group was further enhanced by the purchase of another UK manufacturing facility: who produce driving range mats. Thus widening the portfolio and keeping the focus on British manufacture, which something that is very important to the company. 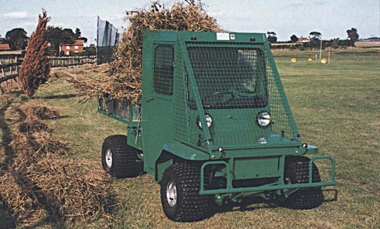 EGM are well respected for the standard and bespoke equipment we manufacture. From stylish bay dividers through to cashless ball dispensers. 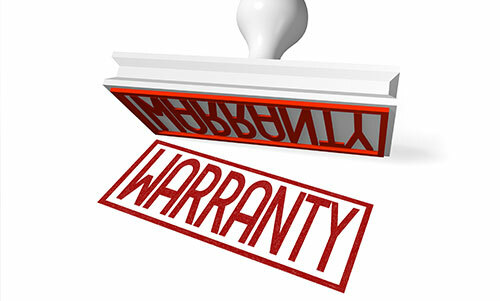 All aspects of ball management and range hardware can be addressed with standard or customer specific EGM equipment. Rangeball’s focus is on the ‘consumable’ aspect of the range and can supply quality range balls, range mats, target nets, tees and many other outfield products too. “We are confident, that with our experience and ability to innovate, we will always be able to offer a personal service and leading edge products. 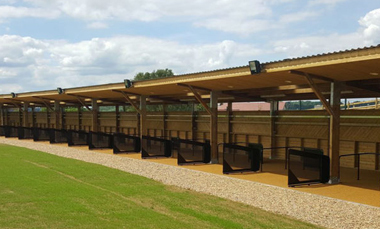 We are happy to assist with any project, from planning and installing a ball management operation, to offering technical advice on any aspect of driving range business” says Adrian Yallop. 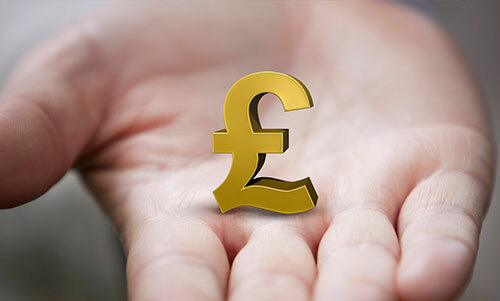 The companies’ ability to work well with customers and suppliers on both standard and bespoke products is one of the many things that make this company unique.